Granite holds its own as a reputable building material for both interior and exterior design projects, so there is little mystery why granite installations in home design projects continues to grow year after year. From building stones to create a rustic, yet fortified exterior finish to paving stones and curbs, granite’s resilience has been enjoyed by the construction industry to create an impression that will last a lifetime. 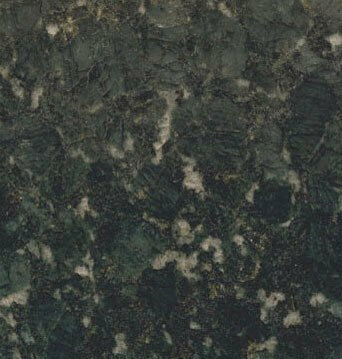 Granite has even been used as the primary material for such international monuments as Mount Rushmore. Inside the home, if you’re considering granite to increase your home’s value, granite countertops is a great place to start, but you shouldn’t limit your options to just those surfaces. 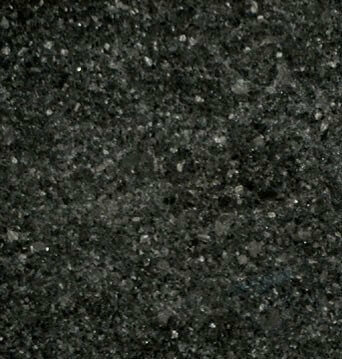 In fact, almost every room in the house can benefit from a granite accent. 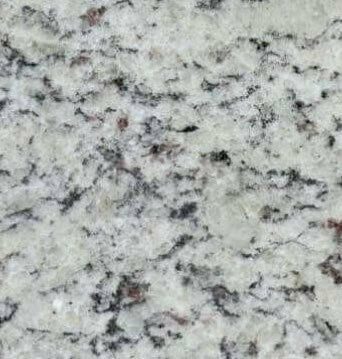 While most commonly installed in kitchens and bathrooms for counters and backsplashes, granite offers the versatility for other fixtures as well. In bathrooms, granite is often used for sinks and basins to provide a unique and polished finish which is a departure from standard porcelain fare. 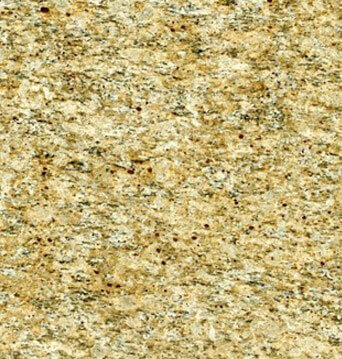 However, granite is a material that also features well as a topper for bathroom vanities, for fireplace mantles, as well as for table and desk top use. You’re limited only by your imagination as you consider the possibilities that granite may create to invigorate your home’s look and feel. 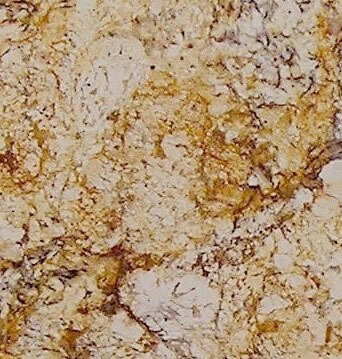 With a wide variety of granite produced from all parts of the globe, this material offers a diverse slate of colors and hues that can help you to create a setting that is authentic to a geographic region or culture. 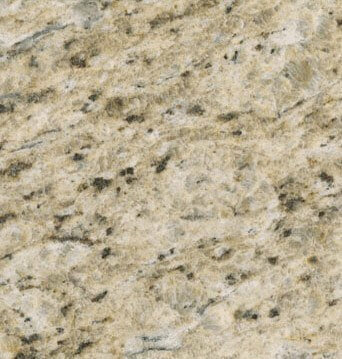 Granite also offers the versatility to mix and match different elements to create a result that is uniquely you. But why are people choosing granite in Edmonton? How has this become such a popular choice in residential design projects? 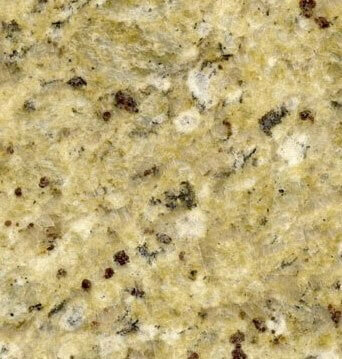 Many will point to granite’s durability and toughness. Being heat and scratch resistant allows it to stand up to the challenges that it will face in some of the most active locations in the home. 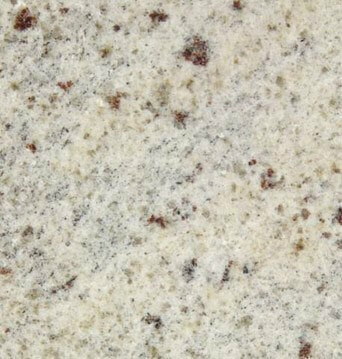 Customers also like the fact that while porous and requiring sealing on a semi regular basis, granite countertops are easy to maintain. Perhaps most importantly, though, they create a “wow” factor for your visitors which you can feel good about now, and the increase to your property value is something you can appreciate down the road should you ever put your home on the market. 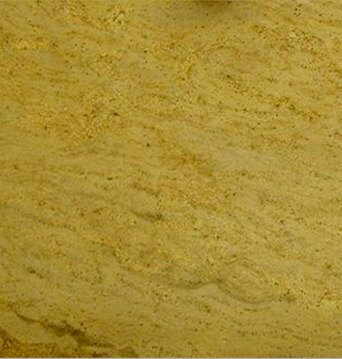 At K & J’s Custom Granite, we have helped homeowners to bring together the elements that complete their home. Whether through granite countertops or other stone fixtures and accents that bring a new level of elegance to their living space, our customers have come to rely on us for our expertise, our service, and our commitment to what we do. 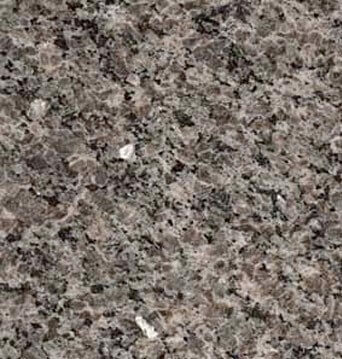 If you are exploring the options for granite in your next home design project, drop in to visit us at the showroom or give us a call and let’s start to bring your dream home to life.